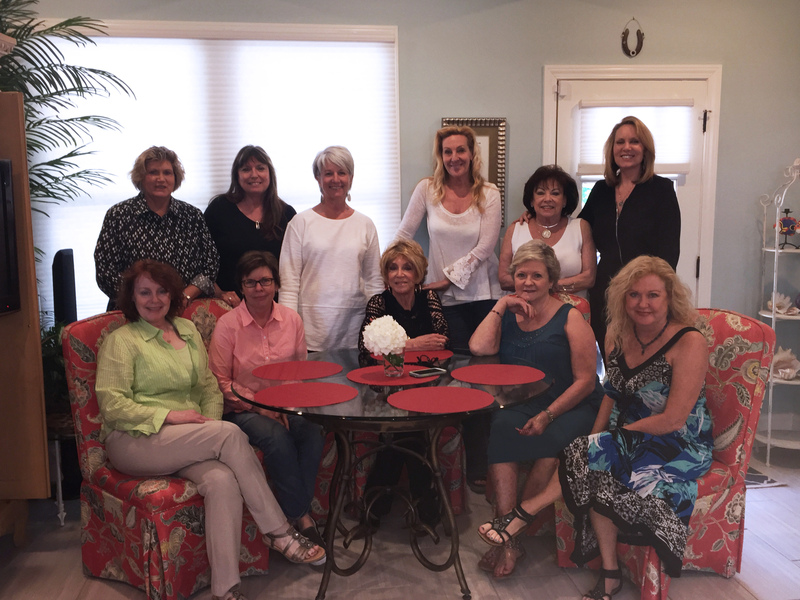 Chicks With Hits meets with Jeannie Seely. On May 1, songplugging group Chicks With Hits will celebrate 20 years with a party at BMI’s Nashville office. 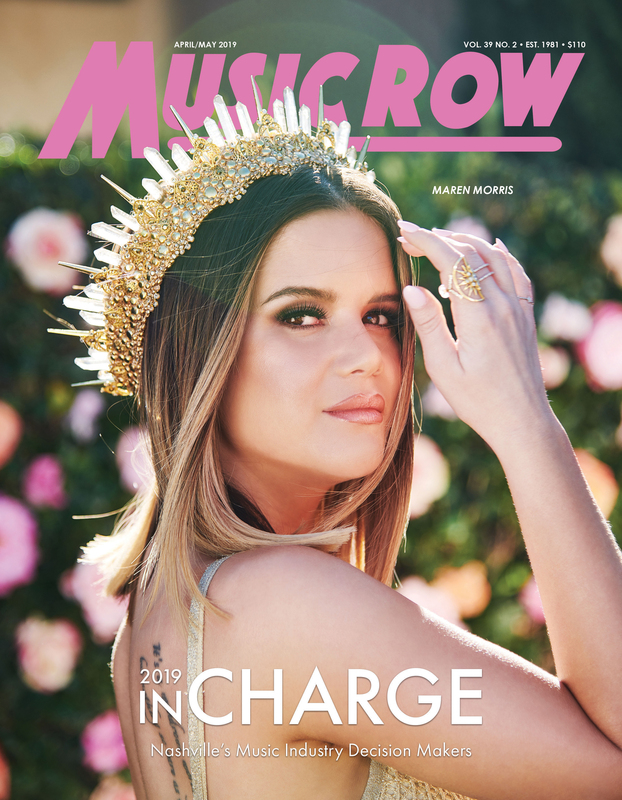 Mighty Kimmy Jo Music’s Kim Jones and Wrensong/Rezonant Publishing’s Abbe Nameche founded the group two decades ago, as a way for female independent music publishers to gain the same attention as larger music publishers from producers, A&R executives and artists. 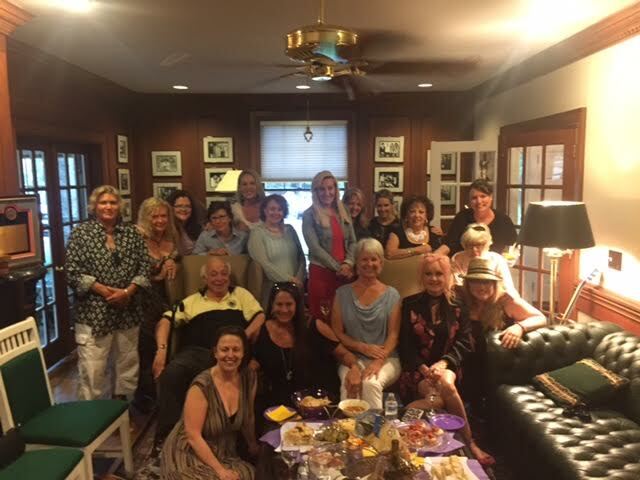 The group’s lineup has included publishing powerhouses such as co-founders Nameche and Jones, as well as Celia Froehlig, Courtney Crist, Debbie Zavitson, Diana Maher, Janie West, Jewel Coburn, Judy Harris, Leslie T. DiPiero, Lisa Johnson, Melanie Howard, Ree Guyer, Robin Palmer, Stephanie Cox, Tracy Gershon, Lisa Ramsey-Perkins, Katherine B. Church, Karen Conrad, Shawn Heflin, and Whitney Daane. Together, the women created a song pitching “one-stop shop,” where a group of female song pluggers from different organizations pitch songs for a particular artist’s project in one pitch meeting. Among the hits that these Chicks With Hits sessions have produced include Jo Dee Messina’s “Bring on the Rain,” Joe Nichols’ “Tequila Makes Her Clothes Fall Off,” Martina McBride’s “In My Daughter’s Eyes,” and more. Over the past two decades, the group has gone to some memorable lengths to gain attention in Nashville’s close-knit music industry, including holding an Easter Parade down the streets of Music Row, complete with a trailer, hay bales and two people dressed as chickens. Other times, they would welcome all the female A&R executives out for a boat party and song pitching event. “We did a CD of drinking songs for St. Patrick’s Day, and a collection called ‘Songs You’re Afraid To Cut’ for Halloween,” recalls Nameche. In our first 10 years, we basically did whatever we needed to do to be able to get our songs heard. Everyone, Garth, Tim McGraw, Dixie Chicks, Reba, Keith Urban, would meet,” Jones says. They mentioned a recent meeting with Trisha Yearwood, who is back in the studio working on new music. The members of the group are as deeply devoted to their fellow members as they are competitive with their songs—and often, that means championing songs from other Chicks With Hits members. “I played ‘Tequila Makes Her Clothes Fall Off’ for [producer and label exec] Tony Brown to pitch to Brooks & Dunn,” recalls Judy Harris. Brown, who was with Universal South at the time, didn’t feel the song fit the duo, but he felt it was a good match for Joe Nichols. The song would go on to be a No. 1 hit. The Chicks With Hits members say that in addition to the chart-topping successes they’ve had over the past two decades, perhaps an even bigger success has come personally. At 6 p.m. on May 1, immediately following the 20th anniversary celebration, Change The Conversation will be hosting a Chicks With Hits panel to discuss the state of songwriting and publishing. To RSVP, email officialchangetheconvo@gmail.com. 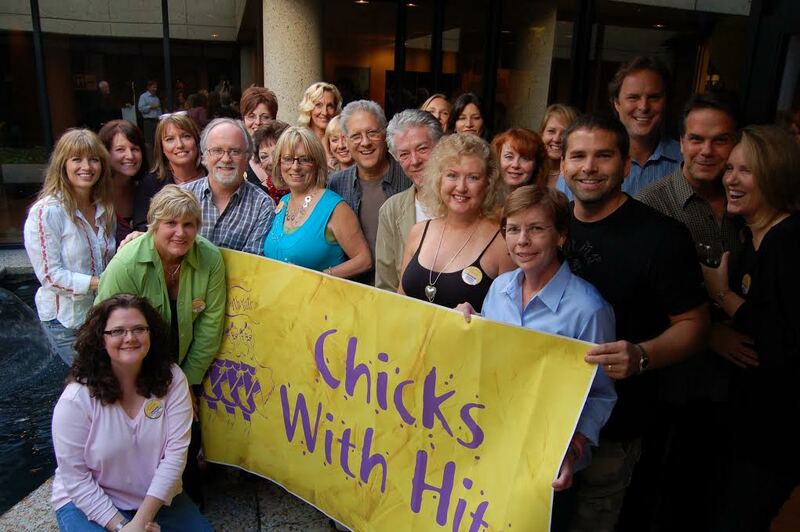 Chicks With Hits members meet with a group of Nashville producers. 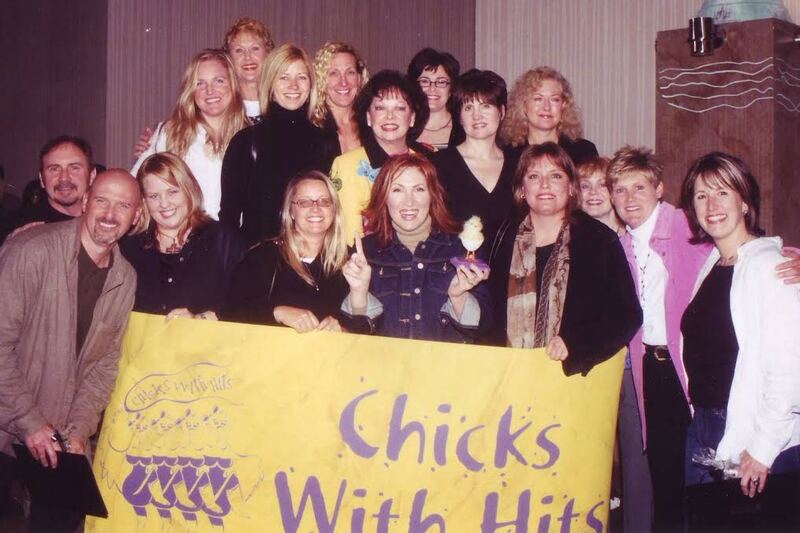 Chicks With Hits meets with Cyndi Lauper.